The streaming giant says India and Hong Kong are the biggest offenders when it comes to binge-cheating on Netflix. It’s Valentine's Day, but we are not here to talk about love. Instead, we are going to talk about cheating. Yes, the dreaded ‘C’ word that all (or most) partners fear in a relationship is happening all around us. In fact, we are in on it and doing it ourselves. Surprised? Don’t be. You know you are doing it. You are binge-watching ahead of your partner and not telling him/her. And, Netflix can prove it. As per numbers shared by the streaming giant, over 52% of streaming couples in Asia have “Netflix cheated” on their significant other, and Indians are among the biggest offenders in the region, second only to Hong Kong! The survey also finds that Indians cheat the most when their partners are not at home or are travelling. 42% of Indians cheat when their partners fall asleep and 23% said that their sleeping partners deserved it. Sound familiar? While some Netflix users in India might stream-cheat on their partners without a care, some also cheat on the sly, hiding in another room while their partners are at home. With a rise in streaming services, the phenomenon of cheating while binge watching is becoming more common by the day. 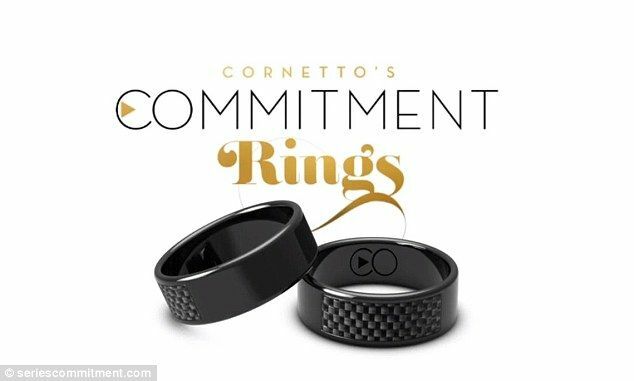 Given the rise in binge-cheating, UK-based Ice Cream maker, Cornetto, launched Commitment Rings that block access to shows unless the two are watching them together. The world is going crazy indeed. And, Netflix has a video (embeded below) that teaches you how to binge-cheat on Netflix.